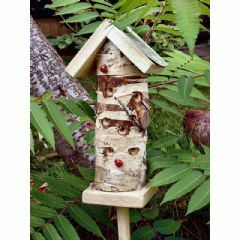 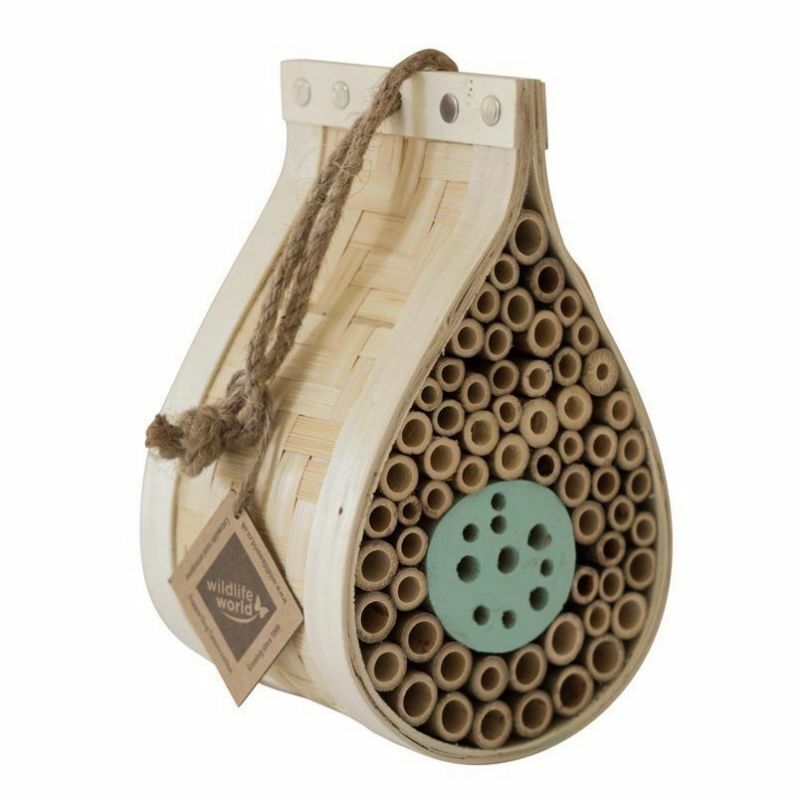 Protect and help conserve bees and other insects using the Wildlife World Dewdrop Bee & Bug Hotel. 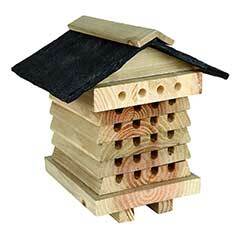 Hang the Hotel in a sheltered sunny spot and watch as bees and bugs flock inside for shelter. 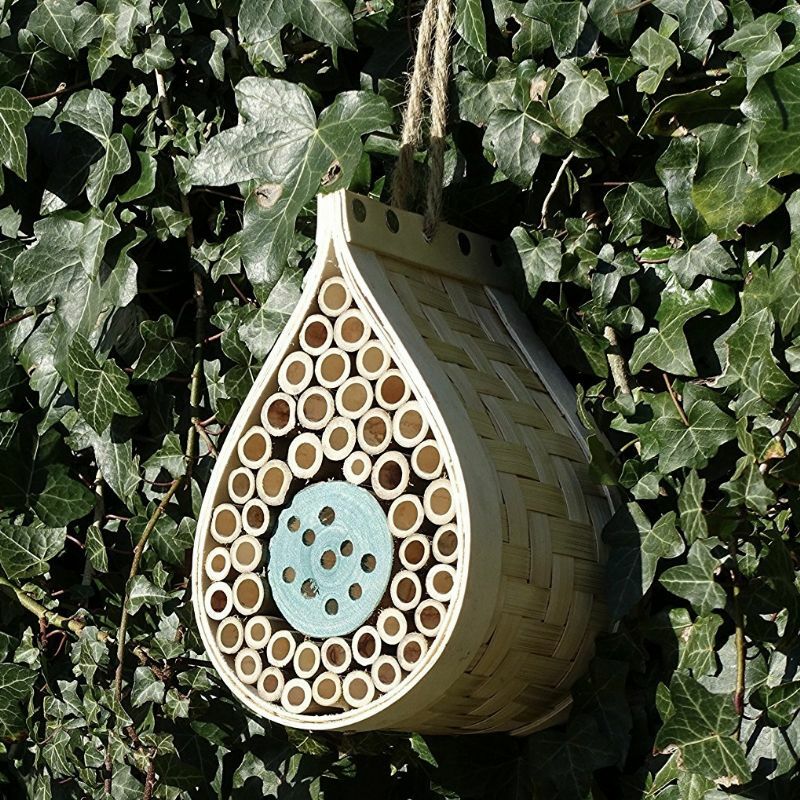 The nesting tubes provide a safe place for solitary bees to lay their eggs, which will turn into larvae and emerge as adult bees the following spring. 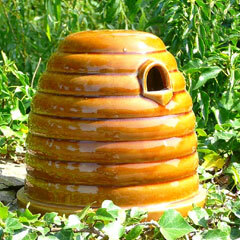 These are very attractive though I did have problem with one of them. 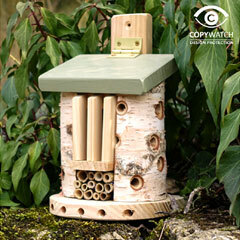 The bamboo canes had all fallen out during transit but it was easy enough to slot them all back in. 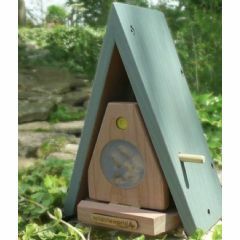 They would make a nice gift for a wildlife lover. 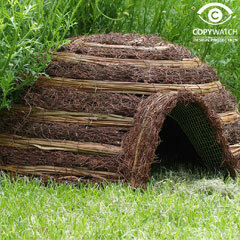 Let's hope that the ladybirds find them attractive!